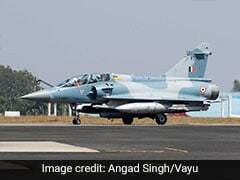 Samjhauta Express Blast: 68 people, mostly Pakistanis, were killed in the attack allegedly designed to avenge strikes on Indian temples. Swami Aseemanand has been acquitted in the 2007 bombing of the Samjhauta Express. 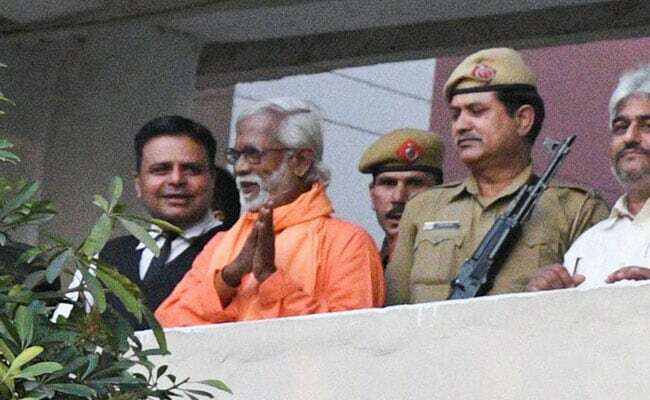 Swami Aseemanand, a saffron-robed monk who has been linked to three terror attacks, was among four men who were acquitted today by an anti-terror court in Haryana in the 2007 bombing of the Samjhauta Express that left nearly 70 people dead. 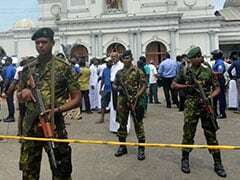 The National Investigation Agency or NIA, which was probing the case, failed to prove the involvement of the men in the attack allegedly planned as a revenge for terror strikes on Indian temples. The blast on the train headed from Delhi to Pakistan's Lahore took place near Panipat in Haryana on February 18, 2007. The blast had ripped apart two coaches of Samjhauta Express, killing 68 people, mostly Pakistani nationals. Last year Aseemanand was among five men acquitted in the 2007 blast in Hyderabad's Mecca Masjid. In 2017, he was acquitted in the Ajmer Dargah blast case. In its probe, the NIA had concluded that the accused were upset with the terror attacks on Hindu temples - Gujarat's Akshardham, Jammu's Raghunath Mandir and Varanasi's Sankat Mochan Mandir. The accused had conspired and formed a theory of ''bomb ka badla bomb'', the NIA had said in its chargesheet.